For further information please contact Sue Barney, email guildfordacademy@hotmail.co.uk or telephone 01932 406273. 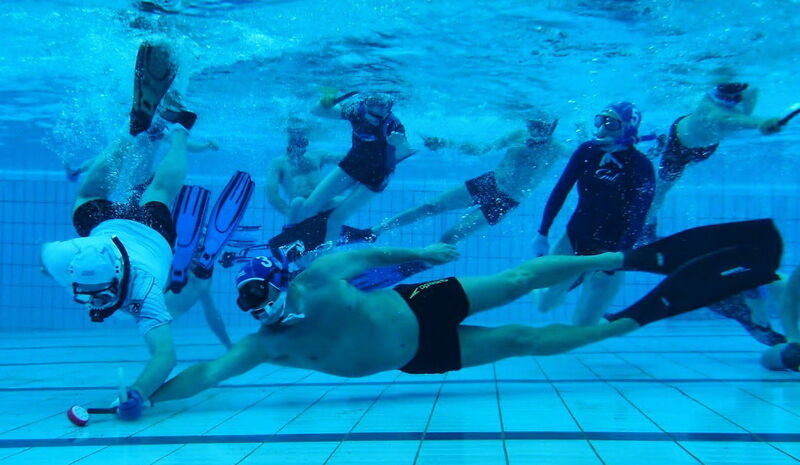 Underwater hockey is a fast paced mixed team sport played using mask, fins, snorkel and a stick for pushing the puck. We cater for all ages from 8 upwards, providing training at all levels from non snorkelers to national team players. Your first session is free and equipment is available if you wish to give it a try. Contact us via email contact@guwh.co.uk or click here to visit the website, Facebook/GuildfordUWH or Twitter @GuildfordUWH. This is a private swimming club for physically disabled and post-operative patients, which is run entirely by volunteers. Friday Swimmers is a registered charity working in conjunction with Guildford Spectrum to provide assistance and therapy in a safe pool environment for those with a physical disability, regardless of swimming ability or age. This session is held on a Friday morning. To become a member, a referral from your GP is required, your suitability will then be assessed by our own doctor. Application forms are available from Vera Andrews. Please contact 01483 838610. 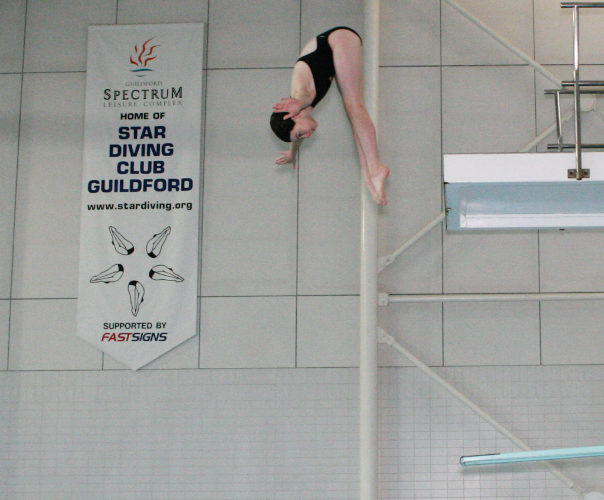 Springboard Diving from beginners to national level competitive divers. Taster Sessions available. Courses running term time and throughout school holidays. Tadpoles is run in partnership with the National Childbirth Trust (NCT). 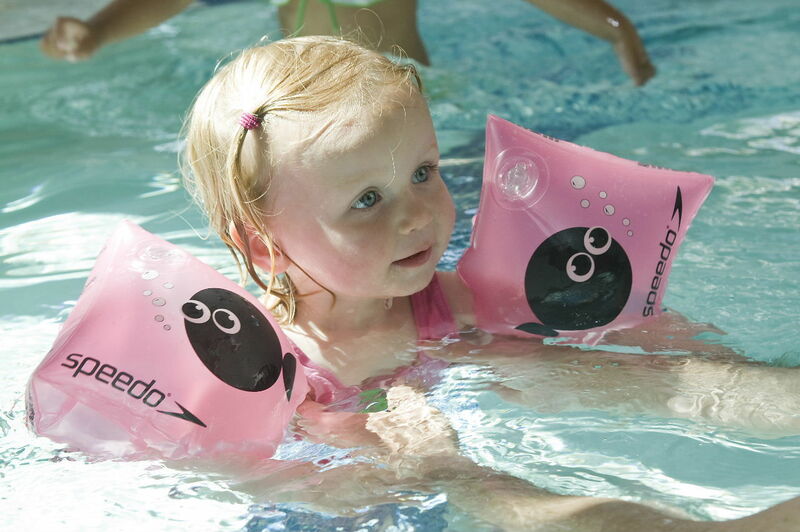 This adult and child session offers the perfect opportunity to introduce children to the water in a less structured environment than formal lessons.